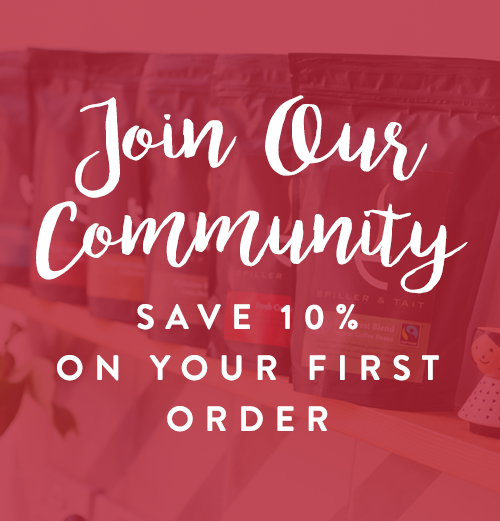 Colour Dark Brown Want to learn more about our coffee subscription? White Want to learn more about our coffee subscription? This cold brew carafe is both stylish and clever. The lid of the carafe opens automatically when the bottle is tipped, allowing the user to pour out from any direction. The Cold Brew Carafe comes with a mesh filter so you can easily make delicious cold brew coffee ( or tea) and wide opening of the carafe makes it easy to wash. Cold brew is a method of brewing coffee with cold water over several hours. Oxidisation occurs slower in cold water than hot, this means there is less bitterness because fewer tannins and caffeine are extracted. With the Capsule Cold Brew Carafe, delicious cold brew coffee can be made in a few simple steps; place coffee grounds into the attached filter, fix the inner and outer lids, add water, and let it steep. Enjoy the smoother taste and the unique flavours of cold brew. See our latest Cold Brew Blog for tips on making wonderful cold brew coffee with this device.